to learn more about keeping those mosquitoes at bay! Stampede Pest Control is proud to provide professional and affordable pest control services in Houston, Katy, Sugar Land, Cypress and the surrounding areas. From rodent control to cockroaches, termites and more, our team has you covered. Make sure to ask about our low-cost quarterly pest control services. cockroach extermination and much more. 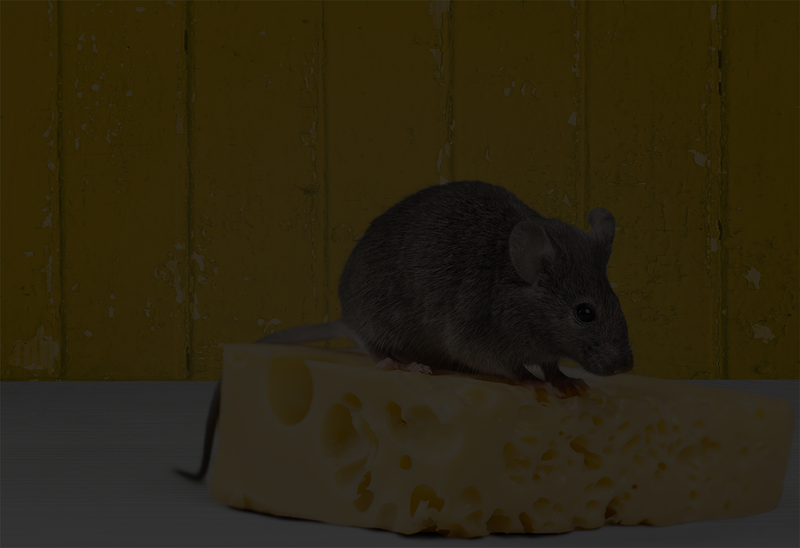 Save today by choosing one of our affordable quarterly pest control plans. Sign up for quarterly pest control services in Houston, Dallas and the surrounding areas. Stampede offers a wide variety of one-time and recurring pest control services in Houston, Dallas and their surrounding areas. Have your invoice number and bill total? You can your bill online with our convenient online system! Refer a Friend and Get $50 Off Your Next Service.